I wanted to share with you this wedding shoot we did in the summer at a new barn wedding venue in Knutsford called Dove Barn Weddings. 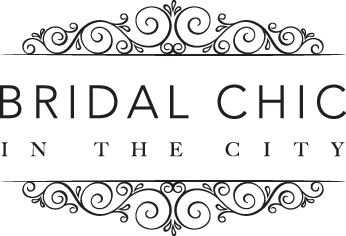 A truly beautiful wedding its a great option if you want an escape from the city style venue. Not too far from Manchester city centre it is easy to find just off the motorway on the way to Knutsford. So just how did we find this venue then? Well this is all down to our creative director and resident photographer Danielle Boxall Photography who sourced and themed the entire shoot. Danielle wanted to showcase the potential of the venue and brought together a great team of suppliers to help enhance this blank canvas into a floral tropical paradise. The venue will lend itself to all seasons and almost any theme which will make each wedding bespoke. First and most appealing reason is everyone is all in one place all day. We did not need any transport ferrying people from venue to venue, saving costs straight away. Most barn venues will allow you to make your wedding vows there. You can hold an intimate wedding or a larger scale wedding and it will never be over or under crowded. You can decorate as you like and because Barn weddings tend to be rustic literally any theme you pick will work. Most venues either have accommodation on site or nearby and it will literally feel like a mini break for you and your guests. You can make as much noise as you like because your in the middle of nowhere….it’s time to party! Your wedding photos will look the bomb come rain or shine due to the surroundings. And if you want to add a pop of colour there’s no better way then confetti….